The vision of housing in Nunavut is one of families and individuals having fair access to a range of affordable housing options. Making this vision a reality has been, and will continue to be a remarkable challenge. But that challenge is not insurmountable. The NHC delivers the Public Housing Program in all 25 Nunavut communities through close cooperation with our local partners. 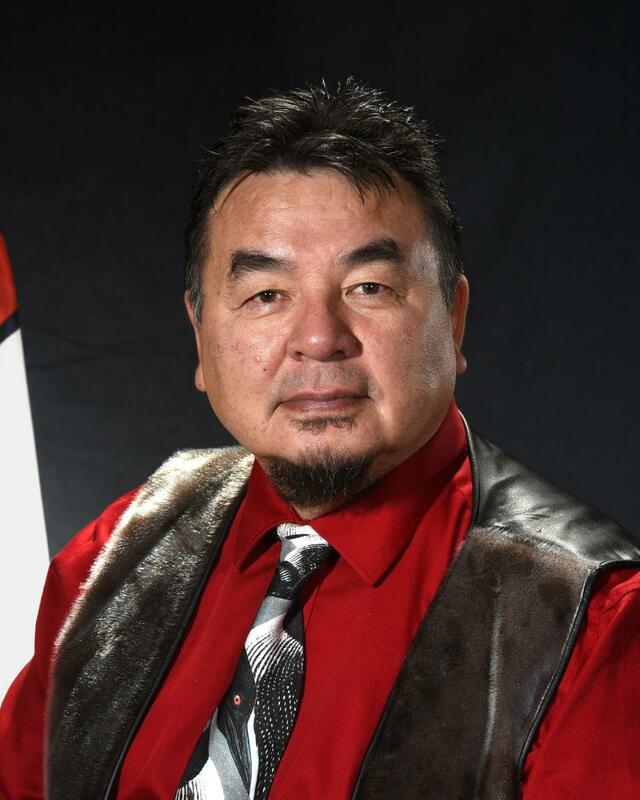 The financial resources and professional support needed to provide ongoing public housing services to Nunavummiut are made available through management agreements between the NHC and the Local Housing Organizations. 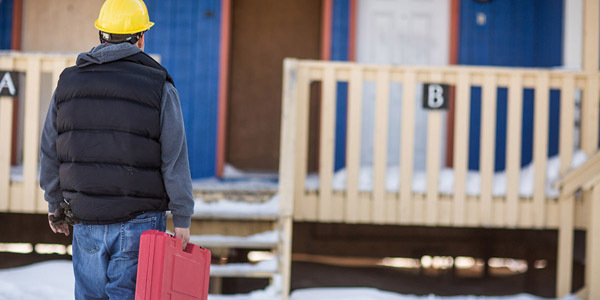 Through the Staff Housing Program, the NHC provides subsidized rental housing to term and indeterminate employees to assist in the recruitment and retention of staff and to facilitate the provision of programs and services to Nunavummiut. Through its Homeownership Programs and supports, the NHC assists residents who can afford the costs of homeownership to secure and maintain their house. As well, homeownership education and counseling services are provided to home owners. These services include consultations regarding purchase of existing homes or new home construction, repairs, renovations, bank financing and energy conservation. The GN Staff Condo Program aims to offer Government of Nunavut employees an affordable Homeownership opportunity through the direct sale of Condominium units. Through this program, 60 Condos are being offered for direct sale in Iqaluit at this time. The Nunavut Housing Corporation would like to formally thank Meagan Tassiuk for her essay on housing in Nunavut. Her work demonstrates a passion for learning more about the housing shortage that should serve as an inspiration for others. Need help fixing your Home? Contact NHC to find out more about our repair and renovation projects in your community. Build your business by helping us take care of our homes. Provides financial contributions towards a down payment to assist Nunavummiut in becoming homeowners through purchasing, or constructing, a home. Financially supports Nunavut homeowners to repair, renovate or upgrade their homes. 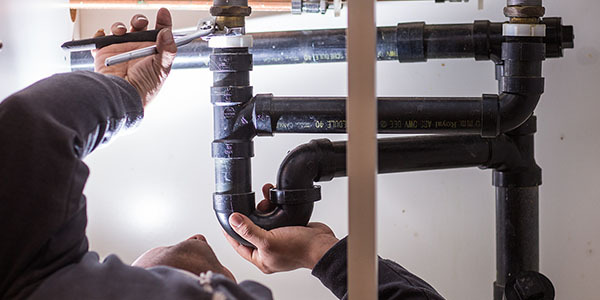 Supports homeowners with vital repairs required for the continued safety and occupancy of their homes. Helps elders with any essential repairs to their home’s utility systems, or any special needs that would aid accessibility. Assists seniors and disabled homeowners with general maintenance items. This program also covers special needs: inspection, maintenance of home adaptions which could improve mobility. Helps Nunavut homeowners replace heating oil tanks in poor condition to meet current standards. Allows tenants who are able to assume the costs and responsibility of homeownership to purchase their current public housing unit. This program is currently suspended pending further review. 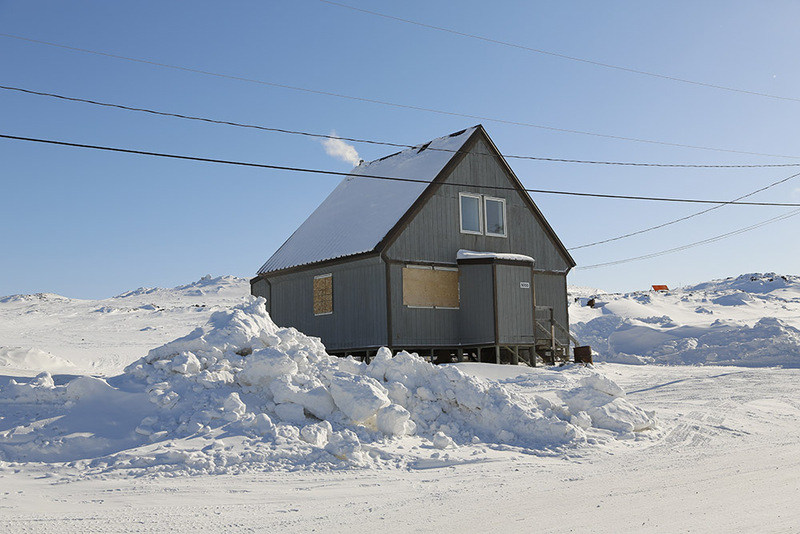 The Nunavut Housing Corporation (NHC) was created in 2000 through the Nunavut Legislature by the Northwest Territories Housing Corporation (Nunavut) Act. Our mandate as a public agency of the Government of Nunavut (GN) is to create, coordinate and administer housing programs so that we may provide fair access to a range of affordable housing options to families and individuals in Nunavut.